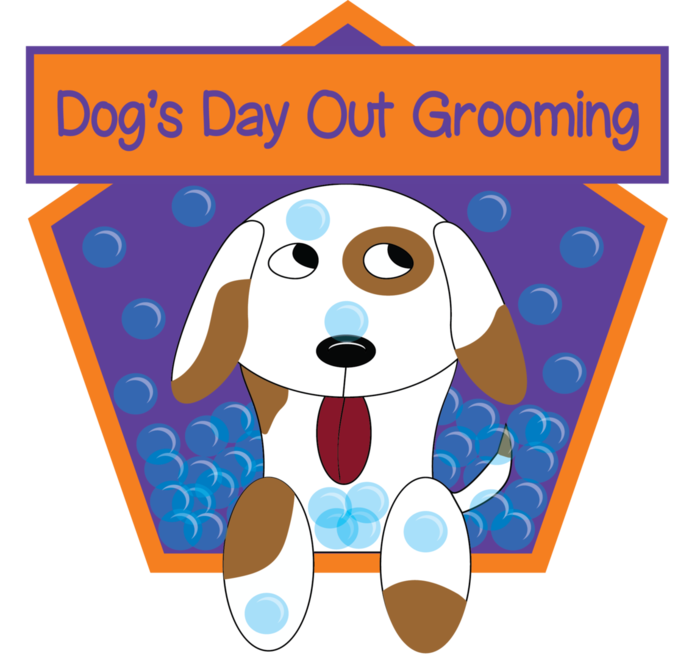 Dog's Day Out Grooming has been open in this location for over 30 years. We are dedicated to our customer service, four legged clientele and low prices! Our Staff has a combined 50 years experience in grooming from various backgrounds in all breeds and all come together to create the great experience that goes into our business. We're always looking for passionate, qualified candidates to fill the numerous positions that are always open at Dogs Day Out Grooming. Do you have what it takes to deliver superior customer (and poochie) service?